A post-apocalyptic thriller in which survival is the name of the game, as the line blurs between reality TV and reality itself—and one woman's mind and body are pushed to the limit. Alexandra Oliva takes this (possibly) post-apocalyptic setting, grafts on a knowledgeable skewering of the inner workings of reality television and gives us a gripping story of survival ... This is the genius of Oliva’s storytelling. As the story unfolds, we don’t know what is 'real' and what is possibly a very well-executed television program ... Oliva makes a stunning debut with this page turner, and becomes a writer to watch. Oliva brilliantly scrutinizes the recorded (and heavily revised) narratives we believe, and the last 100 pages will have the reader constantly guessing just what Zoo is capable of doing to find her way back home. 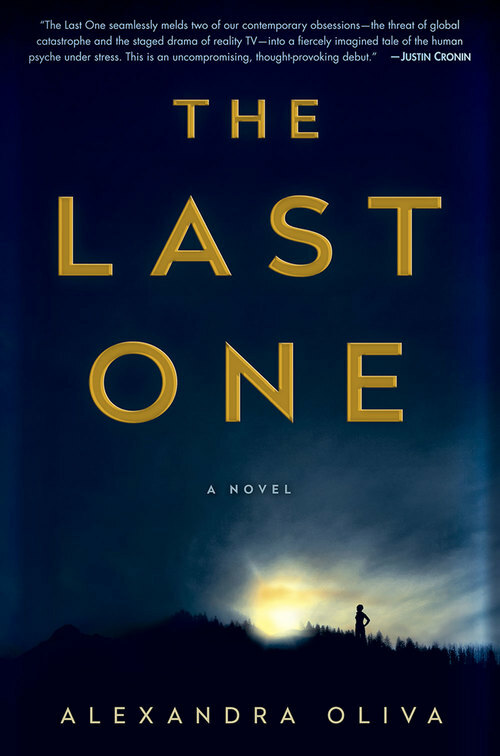 Alexandra Oliva’s debut novel The Last One makes its biggest misstep in the book’s first chapter by telling the readers exactly what’s going on ... 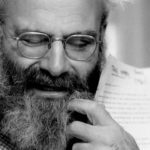 While the criticism can get a little heavy-handed, Oliva does an excellent job of imagining the people behind the television personas ... The Last One certainly doesn’t drag, but it also doesn’t produce an especially satisfying conclusion. A twist meant to produce both an emotional climax and something of a happy ending for Zoo feels forced. What did you think of The Last One?